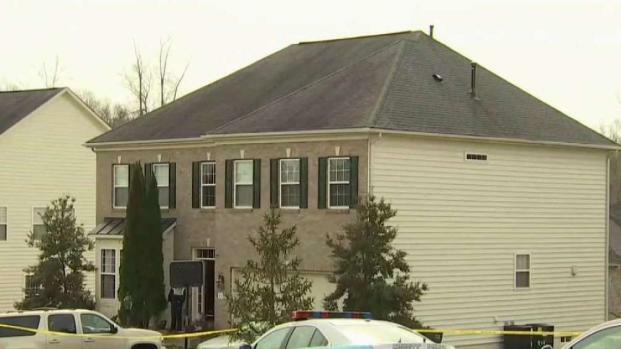 A woman who was killed in a murder-suicide outside a Dumfries home was targeted by her husband, who had also attacked her one day before the deadly shooting, according to Prince William County Police. Christopher Quincer, 44, shot and killed 35-year-old Lemlem Habte and then killed himself on Wednesday, Prince William County police said. The deadly attack came one day after the couple got into a verbal fight at their Woodbridge home that escalated when Quincer allegedly assaulted Habte, police say. A family member separated the wife and husband. Before police responded to their home on Balsam Street around noon, Quincer fled, according to police. Habte was treated at the hospital for minor injuries. Police say officers returned her to the home and checked for Quincer, but he wasn't there. A man shot and killed a woman inside a Dumfries home before killing himself, police say. 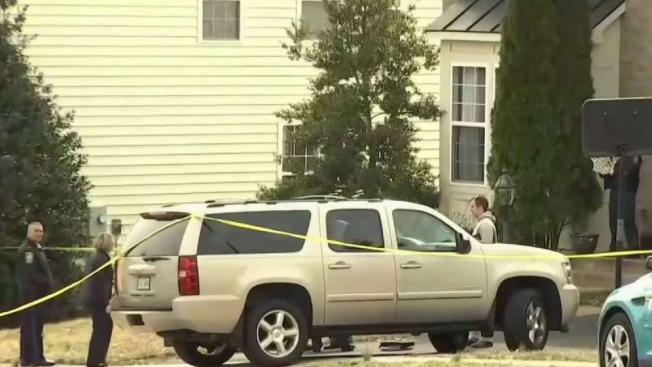 News4's David Culver reports neither killed were residents of the home. Police say they also obtained a warrant for domestic assault and battery and an emergency protective order against the husband. Habte went to stay with family at a home on Marjon Court on Tuesday night. Police say they returned to the Woodbridge home to serve Quincer the warrant and protective order, but couldn't find him and didn't get any information on his whereabouts. About 10 a.m. Wednesday morning, police say Quincher turned up at the Marjon Court home and confronted his wife. He shot Habte during that fight and then turned the gun on himself. Neighbors told News4 they were shocked to hear gunshots coming from the house just after 10 a.m. "I heard, like, boom!" neighbor Karen Rosa said. “It’s very tough. It’s devastating. Really, like, I cannot believe I’m hearing this from their house. This is the last thing that I expect,” she said. If you or someone you know is at risk of domestic violence, there is help out there. Here is a list of resources.